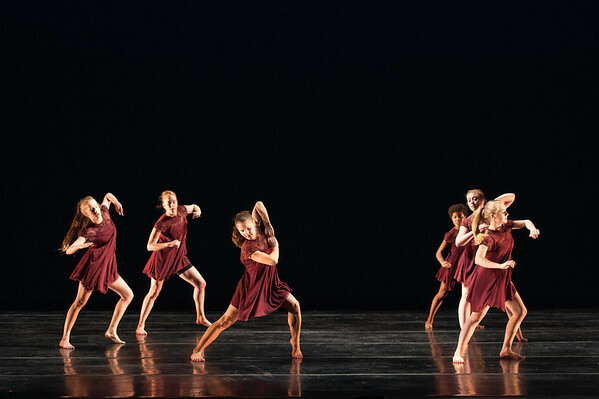 Photos from the dress rehearsal of the annual Fall dance performances of the Duke Dance Program. You are listening to a recording of Dr. Martin Luther King Jr.’s eulogy for four young girls who were killed in the 1963 16th St. Baptist Church bombing in Birmingham, Alabama. Layered into Dr. King’s speech is President Barack Obama’s eulogy honoring the lives of members of the Emanuel African Methodist Episcopal Church who were massacred in Charleston, South Carolina, in June 2015. Past meets present and reflects paralleled tensions and conflicts, and an amazing ability to rewrite our destiny with courage and hope.